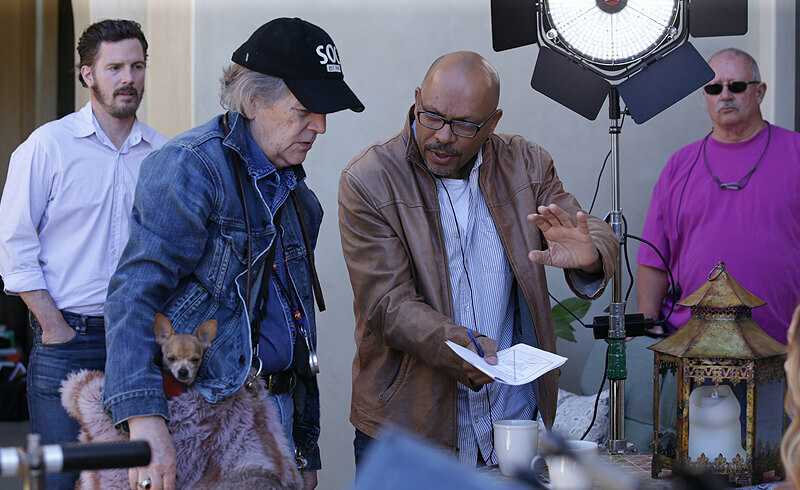 Award-winning director of photography Roy H Wagner ASC has chosen the Rotolight Anova PRO bi-colour continuous LED studio light as the exclusive light source for his new film, Trouble Sleeping. Best known for his work on Emmy Award and Golden Globe Award-winning TV shows such as Ray Donovan and House, long-running CSI: Crime Scene Investigation, and the Sherlock Holmes reboot Elementary starring Jonny Lee Miller and Lucy Liu, Wagner has an extensive career in the film industry going back almost 50 years. 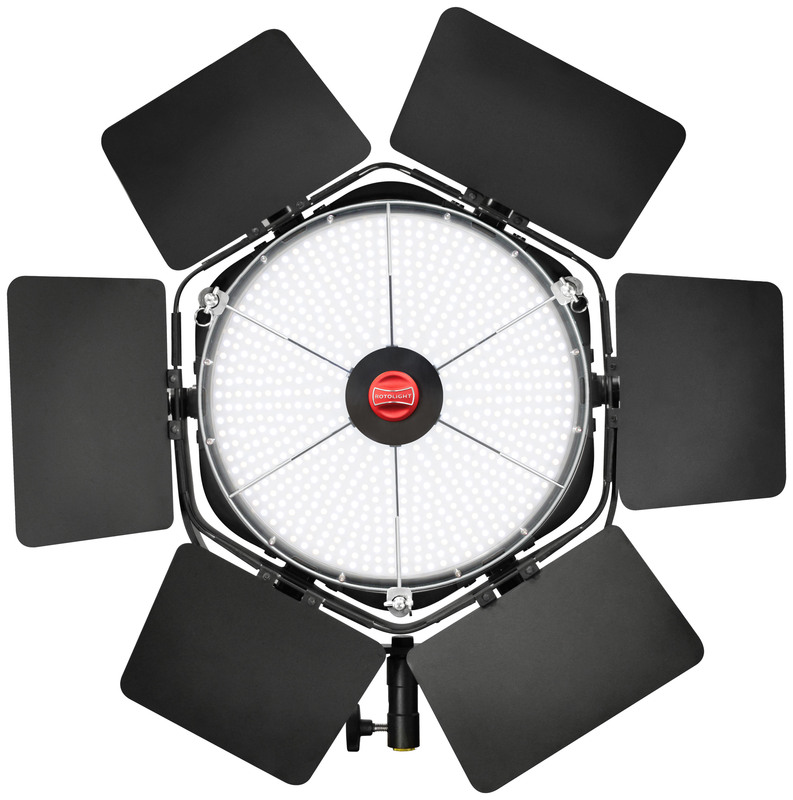 The Rotolight Anova Pro™ is priced at £1,439.99 incl VAT. This entry was posted in Industry News, Lighting, Photography, Rotolight, Uncategorized, Video and tagged Lighting, Photography, Rotolight on March 13, 2017 by Color Confidence.